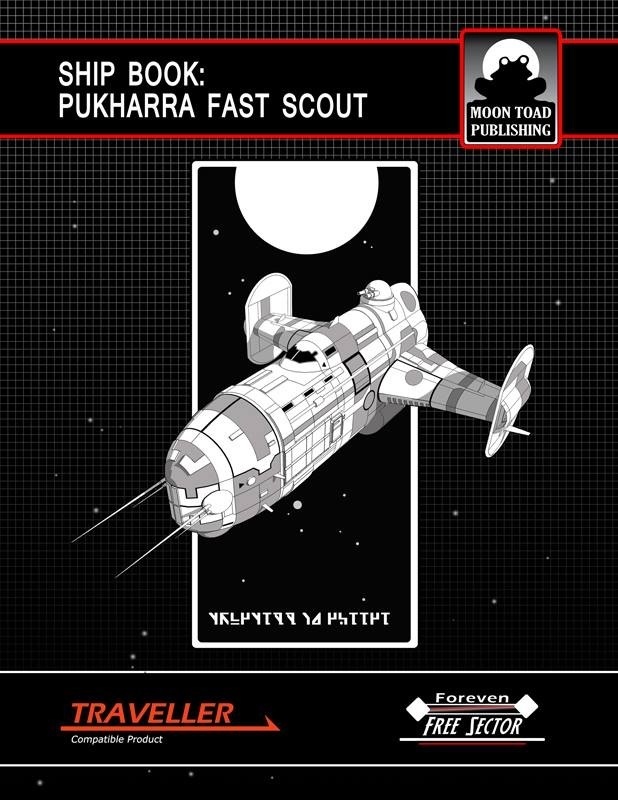 Traveller: Ship Book Pukharra has cleared the launch bay! system which details a 100-ton scout ship. 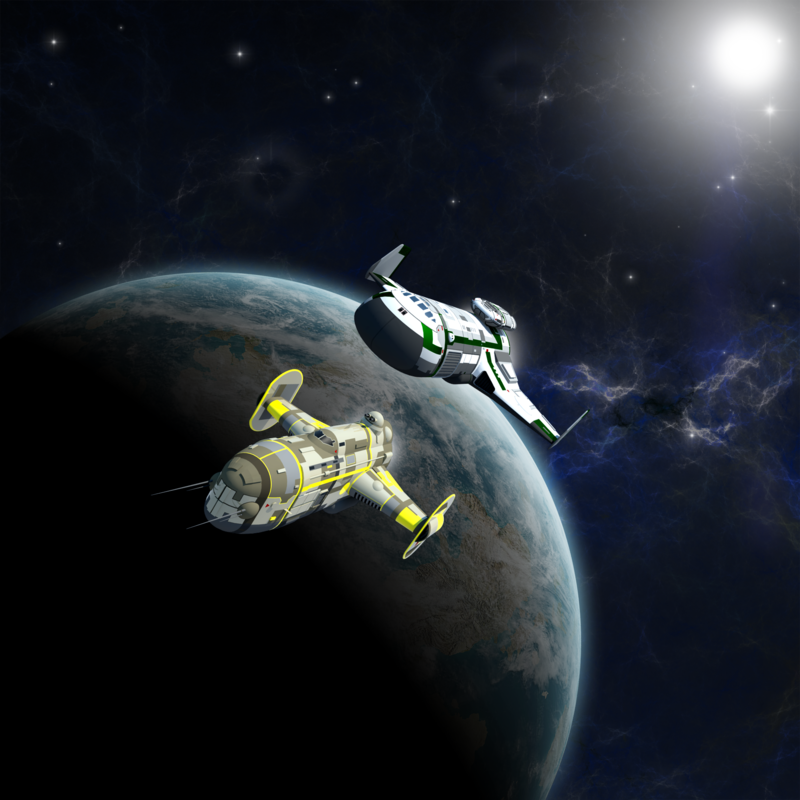 Designed to go fast, this is an ideal vessel for players and NPCs alike. Although this is designed for the 3rd Imperium setting, it could easily fit in any other.